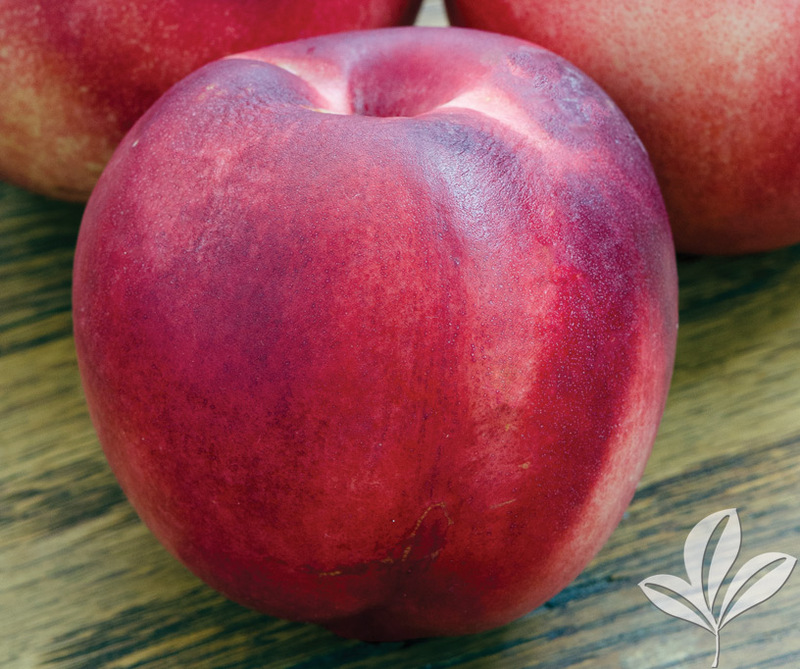 A low acid, yellow flesh nectarine that ripens in mid-May. 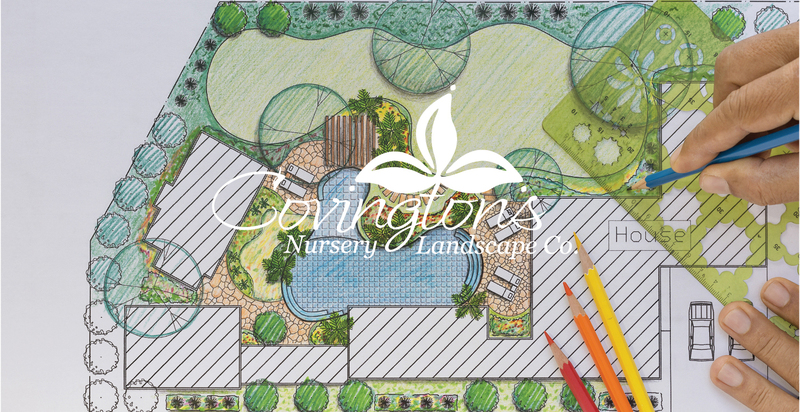 A Texas A&M release that was developed specifically for Texas gardeners. Self fertile.